Guardian Angel by Brian John, Greencroft Books, 2007, ISBN 978-0-905559-86-5. This is a story about the meaning of identity and community -- but it is also an allegory and a rollocking adventure. 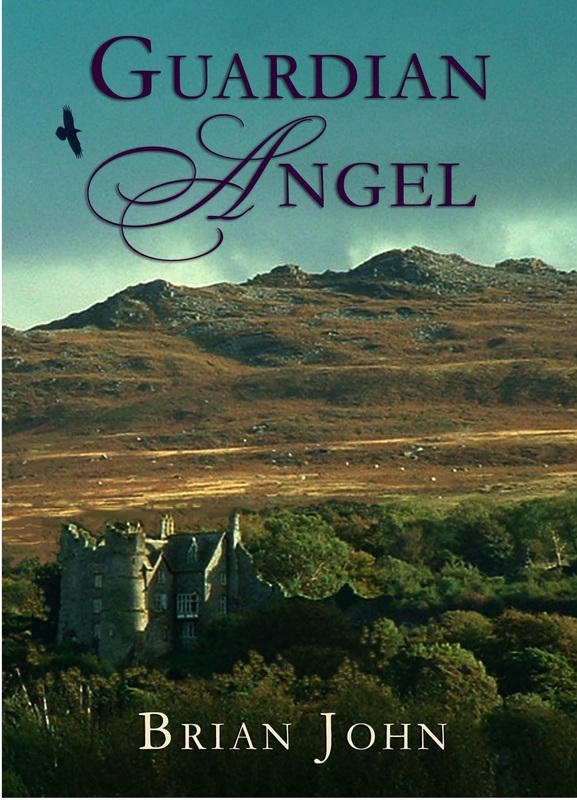 It is a sequel to the novels of the Angel Mountain Saga, set at about the same time as the Jane Austen novels. Those who are familiar with the series will find some characters and settings that they know and love; but this story ranges far more widely, taking in episodes set in the industrial districts of Merthyr Tydfil, and in Paris. This story was not originally marketed as Volume Six of the Angel Mountain Saga, since Martha was supposedly in her grave at the end of Volume Five. But there is more to life and death than meets the eye, as the writers of that famous TV serial Dallas discovered many moons ago. The little mountain of Carningli dominates the landscape around Newport and Cilgwyn, and although it is only 347m ( 1,138 feet) high it is visible as a prominent feature from the north and east, and even from the south, for travellers approaching from Mynydd Preseli. From certain directions, the mountain looks like a volcanic peak -- and this is appropriate, since it is indeed an ancient volcano. But it is extremely ancient -- around 450 million years old, be be almost precise -- and its present-day profile gives us little guidance as to what it looked like when it was erupting. When the mountain was born, the area which we currently call North Pembrokeshire was part of a great ocean, the bed of which was buckled up and down and shattered by earth movements and mountain building over millions of years.